There were so many great posts from last week. I am STILL working my way through them! I wanted to show you just a few with you! 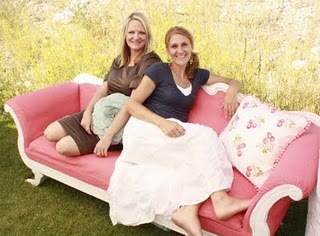 I really hope you all take time to check out all of the great links that are shared! 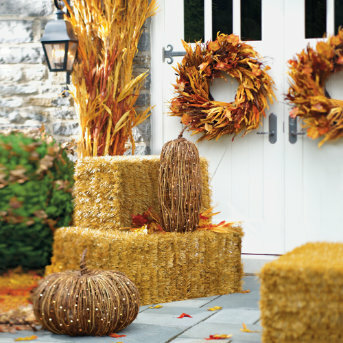 Nike from Choose to Thrive shared lots of great tips on how to score free Fall decor. The Letter 4 shared some yummy Quinoa recipes. If you have never tried quinoa now is the time. It is yummy! 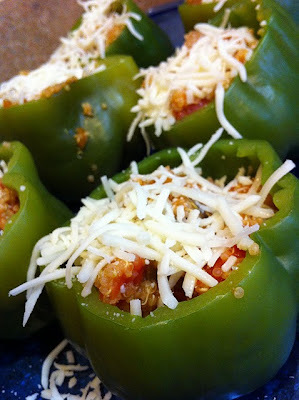 And if I get permission to share it, I have an AMAZING recipe for pizza dough that uses quinoa! and Baby Baby Lemon has a great recipe for sparkling lemonade, and I love how she served it! 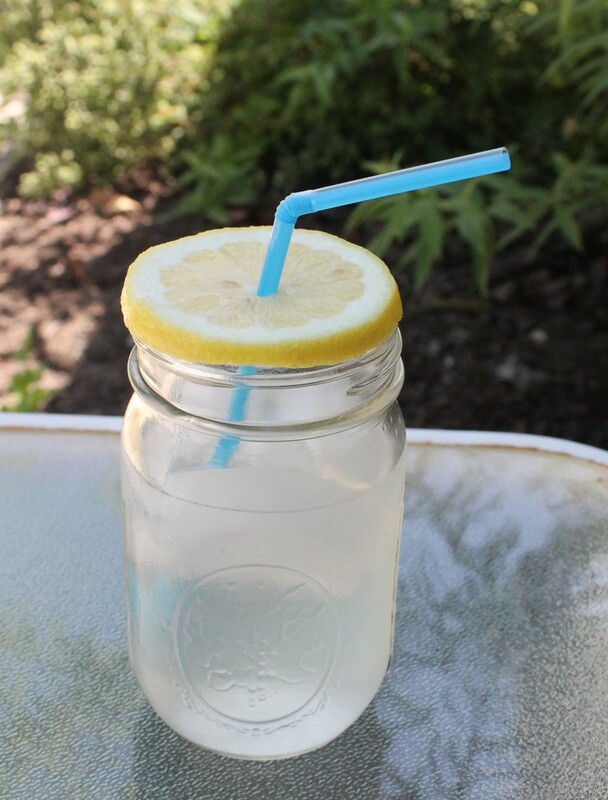 Mason jar, cute aqua straw, and the lemon slice right on top! You can check out the rest of last weeks amazing links HERE. Thanks so much for the feature! And thanks, too, for sharing the link to those yummy quinoa recipes. Can't wait to try them!